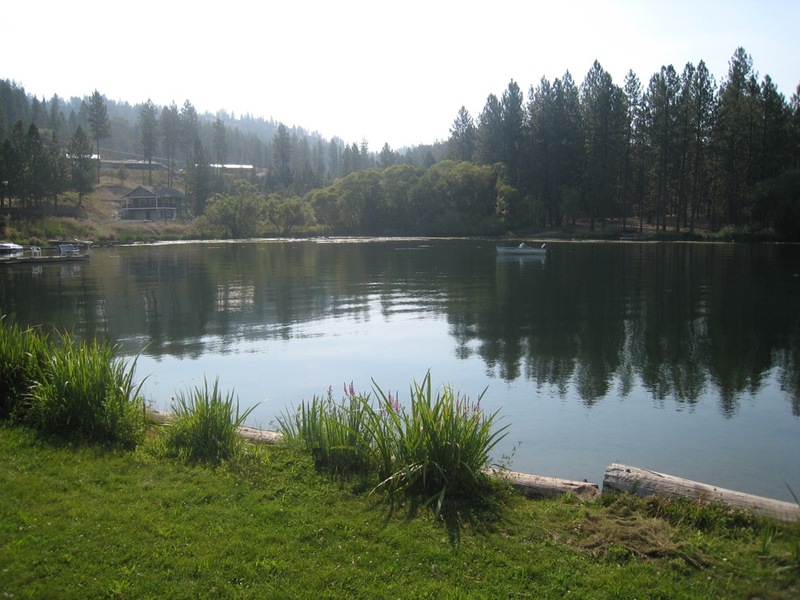 Willow Bay RV Resort is located on beautiful Long Lake in Nine Mile Falls, Washington. Only 30 minutes northwest of Spokane, this is the ideal weekend getaway for fun and relaxation. Waterfront campsites, gorgeous views, and water recreation await! Nearby attractions and activities are great for families, and pets are welcome to join you at the resort. If you love waterfront camping, you’re in for a treat at Willow Bay! Guests have the option of waterview RV sites or waterfront tent sites. The 30 AMP RV sites include water hookups, picnic tables, and lots of space to spread out. Primitive tent sites are located right near the lake and include fabulous views and picnic tables. Will Bay RV Resort offers 2 indoor bathhouses, a clubhouse, a swimming area, horseshoes, volleyball court, and tetherball. Campers also have access to the marina, so bring the boat! Long Lake (aka Lake Spokane) is the ideal spot for family recreation. 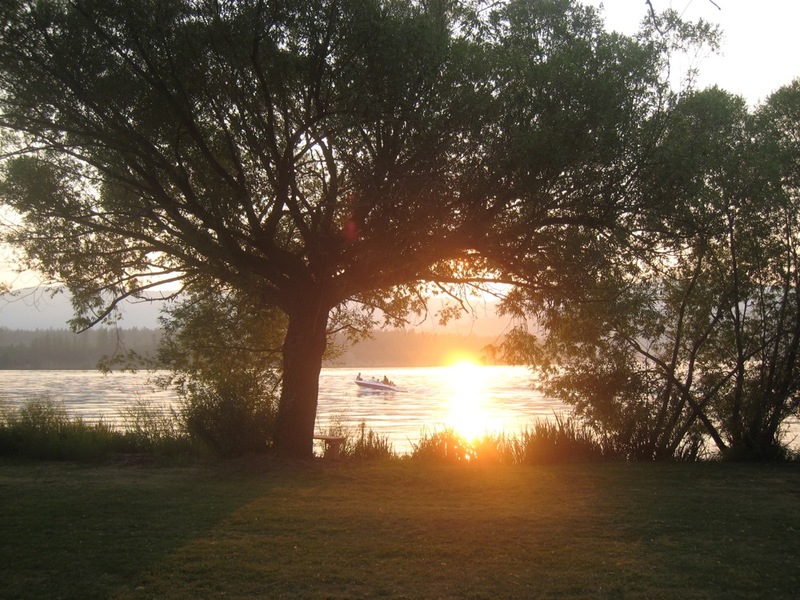 Boating, fishing, picnicking, and swimming are all popular activities at the lake. Nearby Riverside State Park encompasses 12,000 acres along the Little Spokane and Spokane rivers. If you’re looking for hiking or mountain biking, you will love the 55-miles of trails here. Horseback riding, paddlesports, off-roading, and fishing are just a few of the favorite activities at this state park. The 40-mile multi-use Spokane River Centennial State Park Trail runs all the way from Nine Mile Recreation Area to the Idaho border. 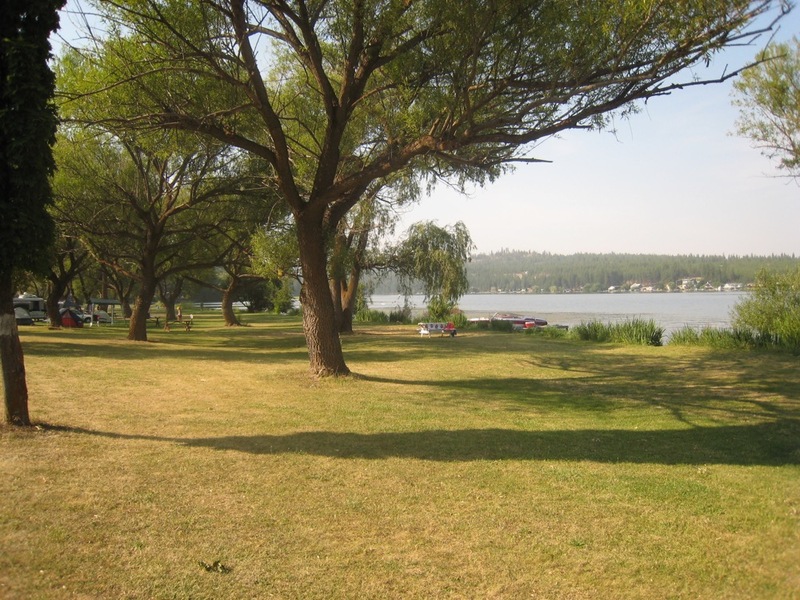 If you’re searching for waterfront camping near Spokane, don’t miss out on Willow Bay RV Resort! From the gorgeous lake views to the awesome outdoor recreation, there is something for every camper at this campground. Book your stay today on CampNative.com!